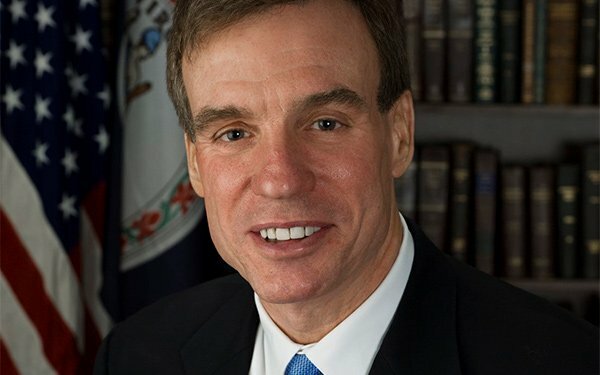 Senator Mark Warner (D-VA.), Vice Chairman of the Senate Select Committee on Intelligence and a member of the Banking Committee, has sent a letter to the Federal Trade Commission calling on the agency and tech giant Google to combat digital advertising fraud. Warner sent the letter in the wake of a blockbuster report published this week about an ad fraud scheme affecting apps running on Google’s Android mobile platform. The scheme siphoned millions of dollars from advertisers to the fraudsters, which used a network of more than 125 apps that were installed on more than 11 million Android devices to facilitate their effort. Google ultimately removed all the apps, but BuzzFeed News, which detailed the scheme, estimates that hundreds of millions of dollars may have been stolen. He also criticizes Google for failing to uncover the full extent of the scheme even after researchers from the ad fraud intelligence firm Pixalate revealed the basics of the fraud in June. “Google’s inattention to misconduct within its app store also enabled the extensive fraud involved here,” Warner’s letter adds. “In addition to failing to notify users of the change in ownership, Google failed to detect changes in the apps that facilitated extensive user tracking subsequently used for bot behavior. "Nor did it detect the myriad indicators of coordinated fraudulent activity between the apps — including overlaps in app content, source code, IP addresses, SDKs, and common traffic patterns. Despite being approached by researchers in June with evidence of part of this scheme, Google failed to dig deeper to reveal the full scope of this fraudulent activity. Warner also tied the ad fraud revelations to other investigations around Russian troll farms and political misinformation on social media. “More than illuminating the capacity of these technologies to be exploited by bad actors, the revelations of the last year have revealed the dark underbelly of an entire ecosystem,” Warner writes. “In the same way that bots, trolls, click-farms, fake pages and groups, ads, and algorithm-gaming can be used to propagate political disinformation, these same tools can – and have – been used to assist financial frauds, such as stock-pumping schemes, click fraud in digital advertising markets, schemes to sell counterfeit prescription drugs, and efforts to convince large numbers of users to download malicious apps on their phones,” he notes.